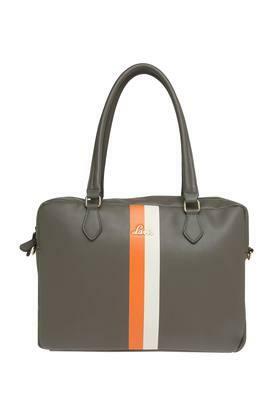 Show your vibrant taste in accessories with this laptop bag from the house of Lavie. 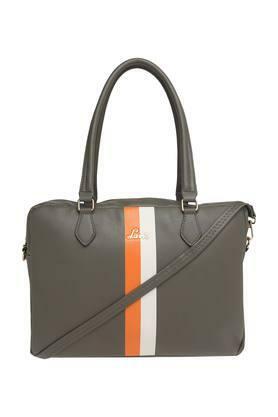 The removable strap ensures great carrying comfort all day long while the zip closure is for keeping your stuff safe. Besides, it has been made of good quality material that makes it easy to maintain. 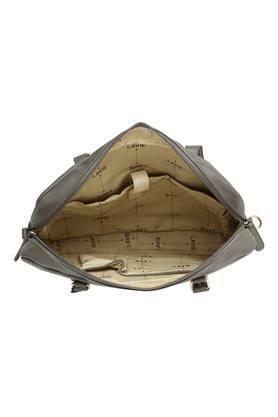 Dimensions - 37 X 7 X 26 cms. 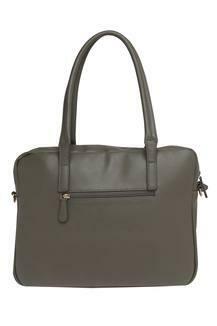 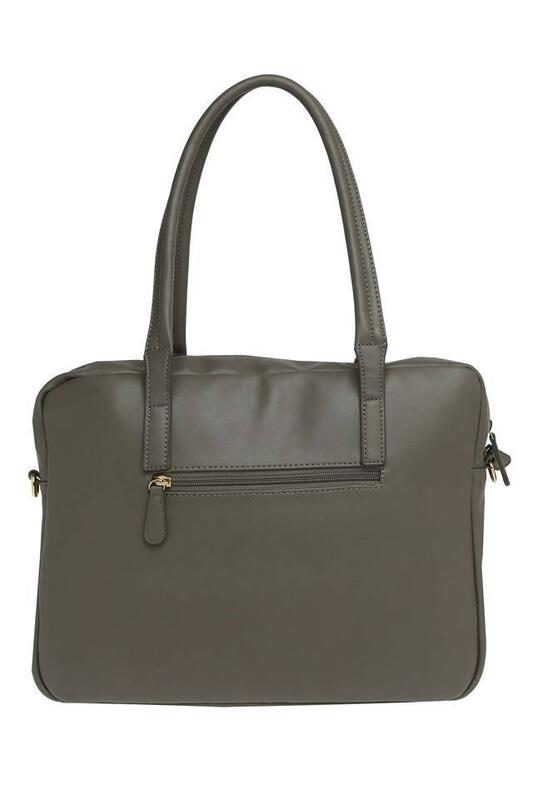 Get this laptop bag for your outing to get a trendy look. You can combine it with a pair of jeans and a top to look chic for a casual occasion.